Living Colour Nursery, located in Adelaide's Northern suburbs and one of South Australia's leading wholesale seedling and bedding plants producer is seeking an experienced Dispatch Manager . Their customer base includes all major retail Garden Centres and Hardware stores in South Australia and the Northern Territory. They pride themselves on delivering quality products and outstanding customer service. Andreasens Green is New South Wales leading landscape horticulture business, and we continue to grow. We take pride in providing a ‘one stop solution’ for our clients and are a dynamic privately owned business looking for great people to join us in enriching our customers journey from start to finish. If you have a passion for horticulture or gardening and are looking to join the industry this is an exceptional opportunity with strong development potential for the right candidate. We are seeking unique candidates that will complement our exceptional team and actively support our growth. Do you love plants? 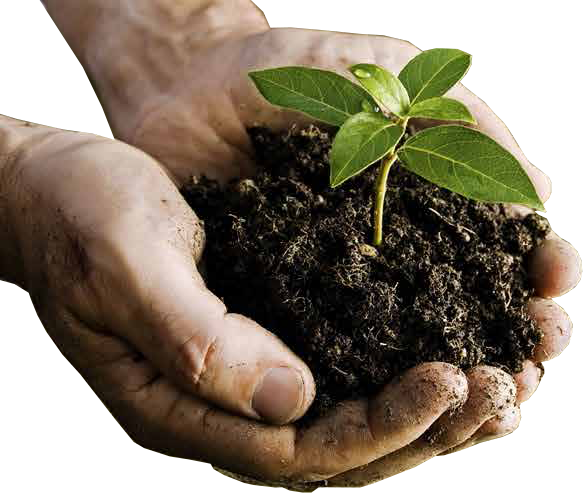 If you have had experience working in a native nursery and have been involved with native planting projects, then this temporary full time (up to 2 years) role with Hornsby Shire Council may be for you. Established in 1986, Alpine TreeMovals is located in two sites in Glenorie and Oberon. We are a boutique producer of high quality trees, and NATSPEC Tree Specification Guidelines are regarded as our minimum benchmark for quality. We are currently looking for a new Production Manager to join our team.